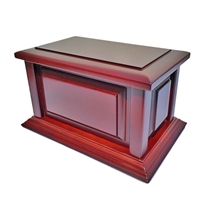 At Divine Caskets, it is our mission to help you best celebrate the life of your loved one in the way you are most comfortable, and we will go the extra mile to ensure that your experience is as easy as possible. 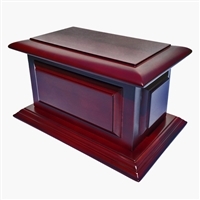 For those who choose not to be buried in a casket, we offer an elegant line of memorial urns. With a variety of unique styles, from simple brass urns to aluminum urns in all colors, there is sure to be one that will suit the personality of your friend or family. 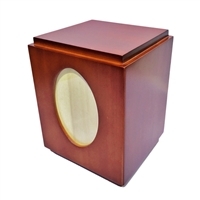 We also have beautiful wooden styles fashioned from birch and rich mahogany. 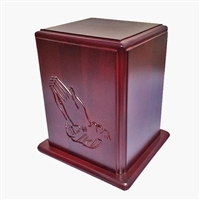 At affordable prices, you can feel confident about buying an urn online, and we guarantee that you will be thrilled with the quality of our small urns for ashes. 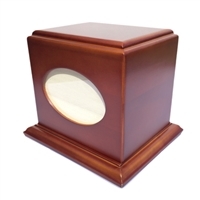 Regardless of whether you intend to display, scatter, or bury the ashes, any of these memorial urns are a classic and excellent choice.